What a weekend! We trust that you have recovered from your trip to Inis Meáin and hope that you all enjoyed the event as much as we did here. The day was hugely successful with a massive turnout of over 400 people, despite the gusty conditions! Our special guests for the day were TG4’s sports presenter and former Galway County player Máire Ní Bhreanáin, Tracey Leonard Galway Ladies Senior current Football Captain, Nicole Drought Ireland’s leading lady racing driver and the ever-sprightly legend that is Michéal Ó Muircheartaigh whose words of wisdom and encouragement did not fail to rally the 400+ weather-beaten troops before they embarked on the battle of INIS IRON MEÁIN. The theme for this year’s event also embraced the nationwide 20X20 campaign to encourage more women to take up sport – a 20% nationwide increase by 2020 is the target. With stats of 55% female and 45% male participation on the day it would appear that Inis Iron Meáin is well on its way to contributing to this very worthy campaign and long may it continue! All of us at Coláiste Naomh Eoin would like to extend our sincere thanks to you for making the journey to support us and well done on accomplishing one of the most challenging courses in the annual running calendar! A special word of thanks must go to Paddy O’Brien and his crew at Island Ferries for getting everybody on and off the island safely in somewhat challenging weather conditions. 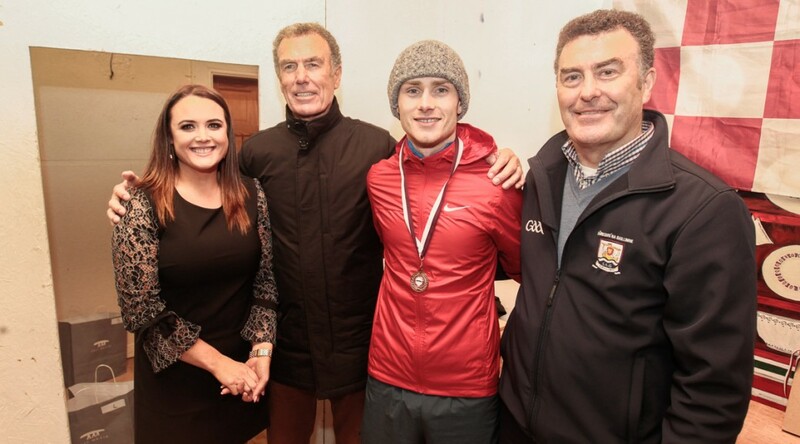 Also a big thank-you to Patrick and his team at Connemara Catering who provided such hearty and much appreciated post-race food. Neither must we forget Seán & son who travelled from Kildare to take care of race numbers and timing chips ensuring that everything ran as smoothly as possible on the day. Lastly, a huge thank-you to Cniotáil Inis Meáin who have been our main sponsor from the outset. Between providing the knitwear for each goodie bag and sponsoring all the main prizes we are truly grateful for your continuous generosity. Please see the list of times below and Photo’s from renowned photographer Seán Ó Mainín to follow shortly. Go raibh maith agat a Sheáin! 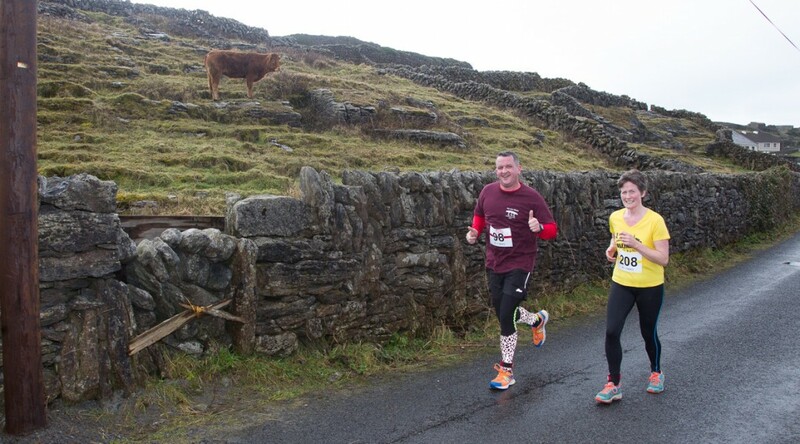 Inis Iron Meáin is the original Island road race which continues to impress runners year after year! This event has been so successful for the past 15 years that it has inspired many other communities to stage similar events. 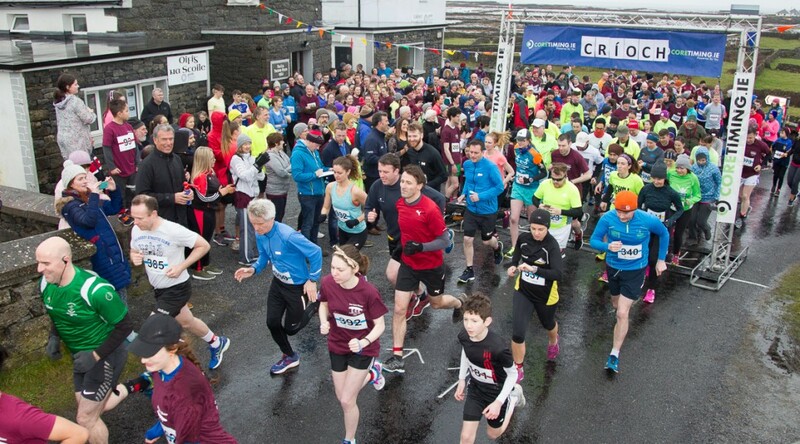 ‘Lá an 10K’ is a major social event for Inis Meáin, that sees the return of many familiar faces year after year. 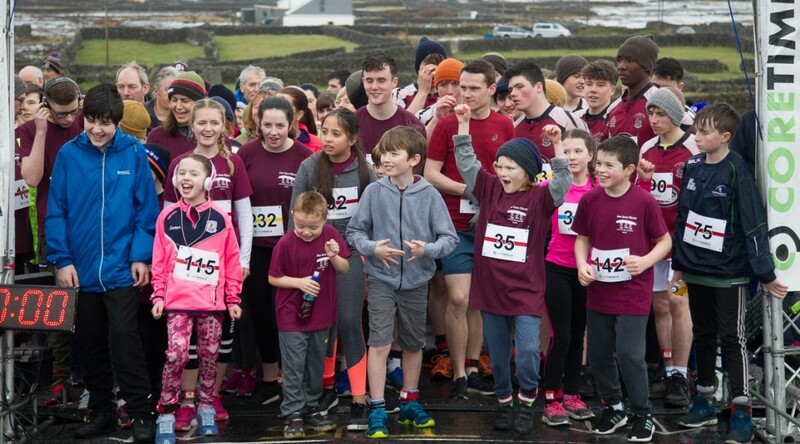 Coláiste Naomh Eoin, the Island’s secondary school, is one of Ireland’s most successful small schools and this event is key to ensuring that the school continues to thrive thus ensuring the viability of this Atlantic gem. The course is exceptionally scenic with a choice between a 5km or 10km road race or a more difficult 12km route which includes a spectacular beach run along Ceann Gainimh. Our 5K category was added to cater for both novice and senior interests. 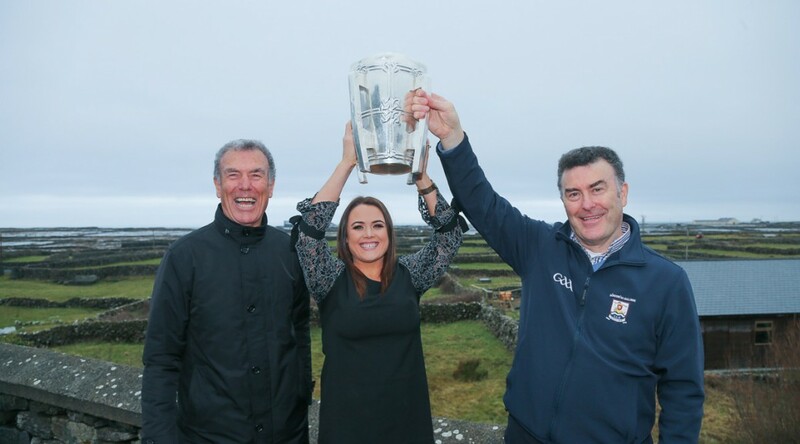 Next year’s Inis Iron Meáin will take place on Saturday the 7th of March 2020. €30 SPECIAL RATE FOR ISLANDERS. (Goodie Bag guaranteed for pre-reg only). An ‘islander’ is deemed as: anyone living or from Inis Meáin, anyone whose parent(s) are from Inis Meáin and anyone married to a person from Inis Meáin. In the interest of fair play to everybody, person(s) who do not meet this criteria will not be eligible for the special island rate. Please be advised that due to a limited supply, goody bags are only guaranteed to those who register in good time . 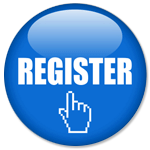 Please register early to avoid disappointment. Anyone who does not have access to the online entry system can contact the school at 099 73991 and we will complete the registration on your behalf. ALL ENTREES ARE NON-REFUNDABLE / NON-TRANSFERABLE. However, you may defer your entry until the following year if for some reason you cannot attend the current year’s event.